The Garrick Club is located in the center of West-End, the analogue of the American Broadway. You can have a dinner here before the Hamlet opening, hire a room, if you are not a Londoner and read the ancient books of art, theater history. 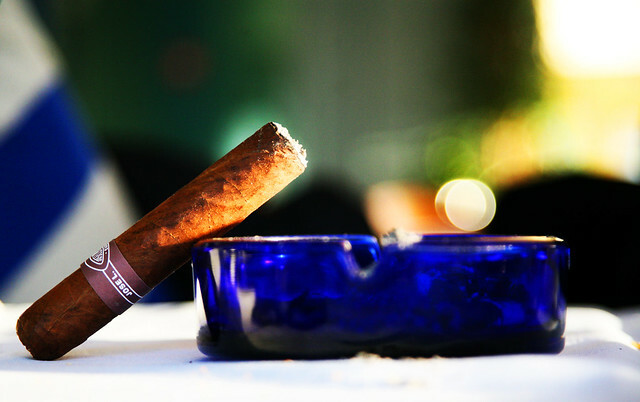 The polished wood, silverware, massive leather armchairs, fireplace, plush curtains, cigar terrace and winery – it makes the club the most atmospheric place. This club is not available for women. The color of the club tie is green and salmon-colored. Boodle’s Club was founded by the respectable man, the UK Prime Minister, William Petty, Earl of Shelburn. It is considered to be the most prestigious place in the city. The club got its name due to the chef waiter, legendary Edward Boodle. As the rest of the TOP London clubs, this one is also connected with the Conservative Party. So, to get membership here is even more difficult than join the party. Oh, this is the place where the Prince’s stag night was organized. Nobody knows the details. All that it is knows is the sea of Champaign. This old club is still the most respectable one. There is a private dining hall, billiard room, reading room with the high aristocratic armchairs. Actually, this is the small and cozy place with the compact bar and tasty menu. This club boasts the reputation of one of the most old-fashioned and old-tradition. You can have Brandy at the oak-wooden counter and spend time in the special room with the PlayStation. This is the unique combination of old and new, honorable and up-to-date all together. Blacks is one of the real bohemia clubs in London that was founded at the reverse to White’s. So, it is dark inside. You may have a glass of wine and seat at the fire place in the living room. The design is true Italian. The club members are mostly writers and journalists. So, there is another small club here – the Authors’ Club. The main Blacks membership condition – you must be extra-interesting to join. The club is pretty young. It was named after the popular comic actor Groucho. The club is young but the public here is solid and respectable. You can drink wine, play billiard and play the piano. 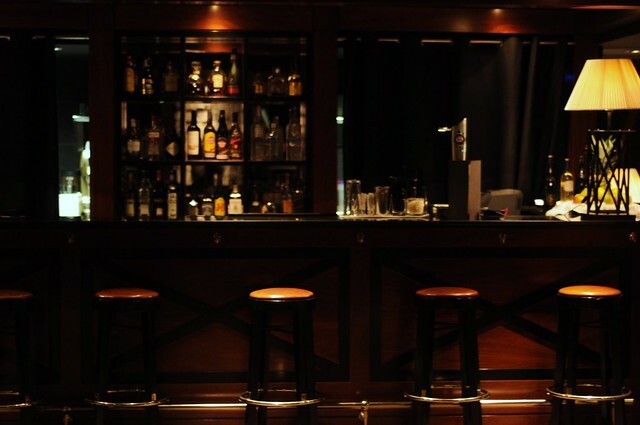 The club members can take their guests to the club if they could get the club’s permit. The club also organizes the outdoor parties: you can go to Ibiza or Wales Music Festival. The club of this kind was founded specially for the travelling gentlemen. The building is made in the Florentine style – the oldest in the city. If you want to join the club, you must be recommended by one of the honorable club members. You must be also a traveller or diplomat. You must visit at least four countries. If not, you cannot join in. It is prohibited to use telephones in the club. The club is the best place for automobile lovers. This is the only one club where you can see the big swimming pool, post office and sauna. You cannot wear jeans, only suits. There is also a country house with the golf field and beautiful park. The members of the club participate in racing and excursions. 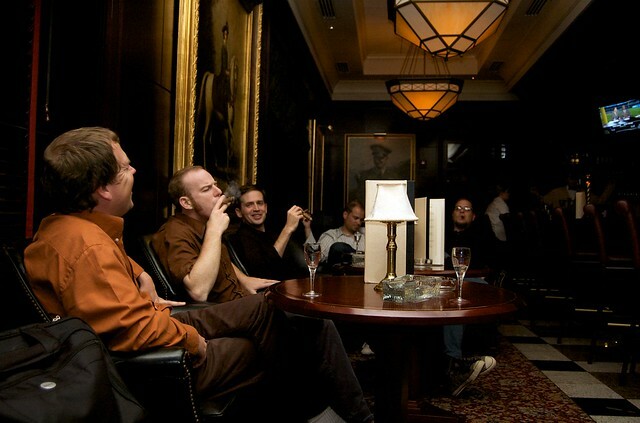 The private club is the favorite place for all famous Londoners to gather together. Actually, there is a restaurant on the first floor. It was time when you need to have a special invitation to join. You can join the club every day after 8 p.m. by paying the entry fee. Of course, this is the place for all creative Londoners: musicians, actors, artists. This is a place for all art lovers. Look around: bright lamps, modern pictures on the walls, gin and tonic in the glass. The club cultural program boasts the cabaret, poetic and literary reading, exhibitions. 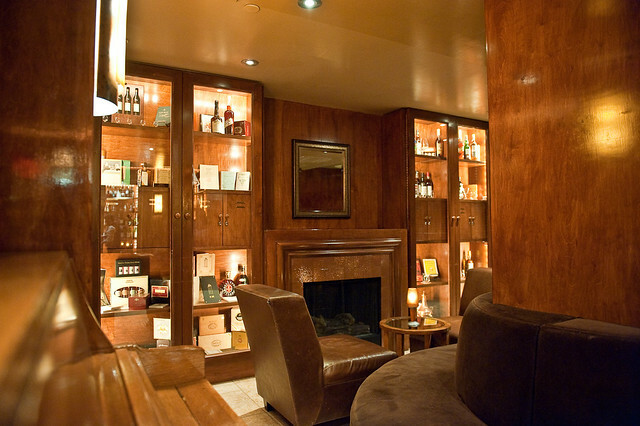 The Arts Club is like the favorable concert platform only for special members. You must be a famous person in London to join the group. The entrance fee is too high to join the club for fun.